“Back in the day” the Off the Track Thoroughbred was often seen as a champion in the show world. “Back in the day” riders on Thoroughbreds included Olympic riders Michael Matz, Jim Elder and Jimmy Day, to name a few. These energetic characters were well known for their athletic ability to ride Thoroughbreds to the top of the show jumping world. Indeed another popular American Hall of Fame equestrian-turned-racehorse trainer was Rodney Jenkins, aka “The Red Rider” with his famous Thoroughbred Idle Dice. All of these riders (and many more) mastered their craft on the Thoroughbred; there wasn’t too much thought about it. Many will tell you to this day that they made great show horses. Many of you may have heard the story of the infiltration of flashy expensive Warmbloods that came to North America in the 80’s and 90’s. The popularity of this type of horse, for whatever (debateable, yet accurate) reasons, made the Thoroughbred less appealing in the show ring… but I’m not going to write about that. What I want to talk about here is the now ever-growing popularity of the Thoroughbred in the show world. Thoroughbreds are becoming more popular as sport horses than they have for decades and it is happening because of three important reasons: 1) The growth of aftercare organizations that retrain Thoroughbreds, 2) The affordability of a Thoroughbred, and finally 3) Infrastructure development of the OTTB horse shows. Over the last 5- 10 years, the Thoroughbred shows have popped up everywhere. It started out slow but the momentum grew. 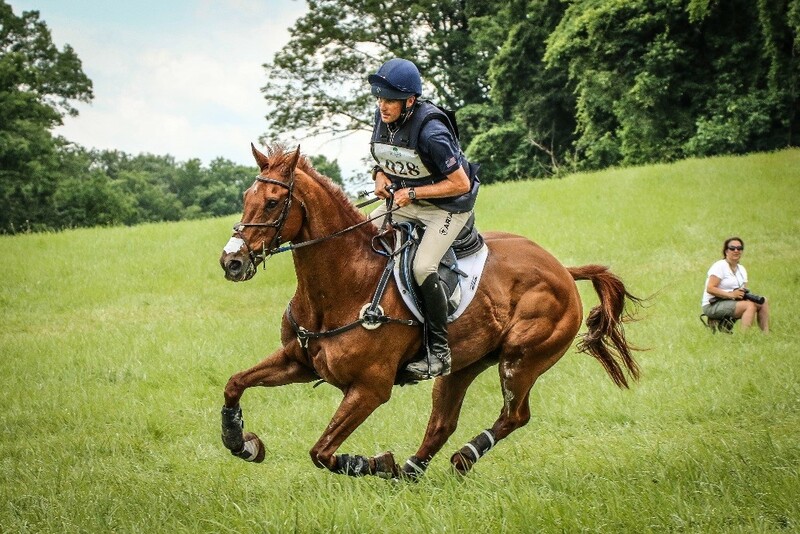 Beginning with “Thoroughbred only” classes as a part of larger equestrian events, the Thoroughbred riders squeezed into spare time slots. LongRun, for example, a 20-plus-year-old Canadian organization, had Thoroughbred only classes at Palgrave Show Grounds in Ontario as early as the early 2000’s. Eventually, aftercare groups like New Vocations, MidAtlantic Horse Rescue and others started their own in-house shows. Thoroughbred racetracks such as Turfway Park, Pimlico and Santa Anita also initiated non-racing events for Thoroughbreds. Bit by bit the Thoroughbred once again had an arena in which to shine. In 2012, The Jockey Club initiated its T.I.P. program which started out supporting 150 shows in its first year and now has grown to support over 2,500 shows through 2016. That alone should show how people began to recognize that there is a market for the Thoroughbred and the versatility of the Thoroughbred continues to be highlighted. 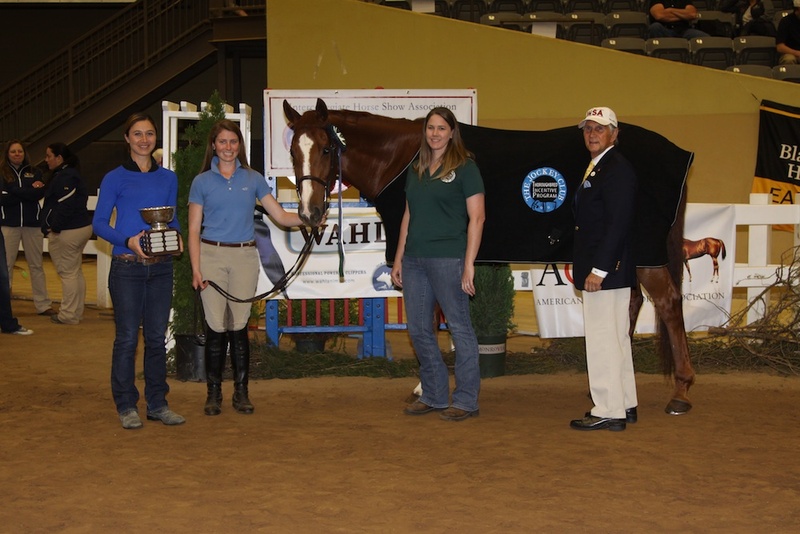 Additionally, other large events have come about to highlight the Thoroughbred, including the Calcutta in California, the Thoroughbreds For All showcase and the Retired Racehorse Project Thoroughbred Makeover in Kentucky. And if you hadn’t heard the 2016 Olympic Games featured an American OTTB, Blackfoot Mystery who happened to graduate Thoroughbred Rehab Center in California, which is an organization accredited by the TAA! I’m sure I’ve missed mentioning dozens of events that now support the resurrection of the Thoroughbred. The point I want to make though is that all of these efforts by groups and many individuals to highlight this breed have not gone to waste. Building an infrastructure in which the Thoroughbred could retrain and compete has been one of the best things to happen for all of us connected to these horses. Now that we have started to believe in the breed again, the return of their brilliance has just begun. Perhaps in a few years we will be saying “back in the day,” but for the better.